We understand that the specific needs of every elderly resident are different. 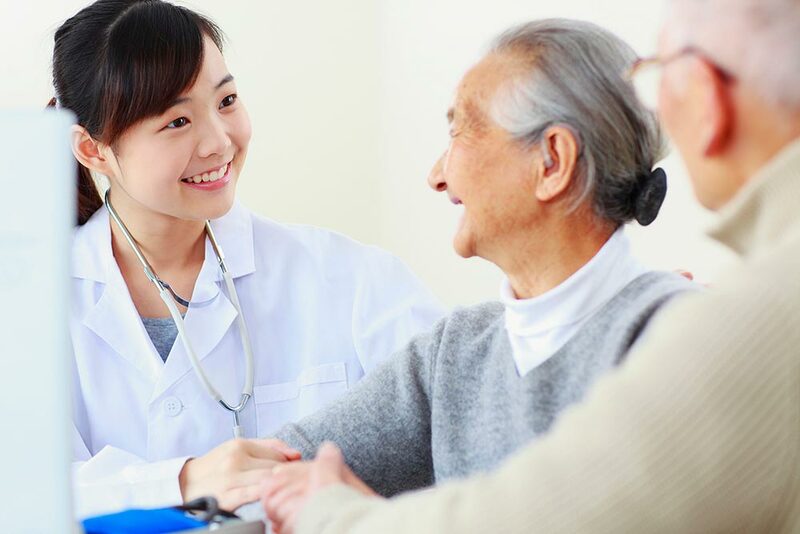 As a result, every one of our elderly residents has an individual care plan that is designed specific to his/her own needs, which is periodically reviewed and fine-tuned according to progress. When a new resident is admitted, a three-pronged evaluation of his/her conditions is conducted by a nurse, a social worker, and a physiotherapist.